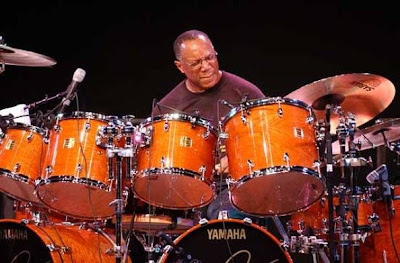 Jazz and jazz fusion musician, composer, and bandleader Billy Cobham has for decades been respected as one of the greatest drummer’s on the planet. The original lineup of the Mahavishnu Orchestra disbanded in 1974. Billy Cobham continued to record innovative fusion albums with the release of … Crosswinds (1974), Shabazz (1974) Total Eclipse (1974) A Funky Thide of Sings (1975), and Life and Times (1976). Over the past several years, Cobham developed a very special musical collaboration with the Cuban group Asere. In 2011, Cobham began teaching drums online at The Jazz & Fusion Drum School with Billy Cobham. Most recently … Purple Pyramid Records released the Billy Cobham Compass Point 2-CD set, recorded live at Compass Point Hotel in the Bahamas in 1997…never released before until now. 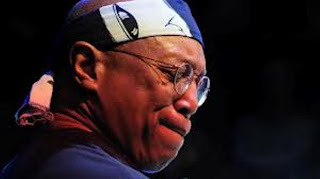 Billy Cobham will also be performing the 40th anniversary of his classic Spectrum album on Friday, September 20th at the Palladium Theatre in St. Petersburg, for tickets and information visit www.mypalladium.org or call 727-822-3590 for more information. I found it very difficult to summarize Billy Cobham’s illustrious musical career in a single article. His alliances with the greatest musicians in the world are almost endless. The one thing about his career I can easily summarize is that …Billy Cobham will forever be known as one of the greatest drummer’s on the planet. I had a rare opportunity recently to chat with Billy about his phenomenal career. I chatted with Billy by Skype from Panama and during the interview a nasty storm hit his home. Ray Shasho: Thank you for being on the Skype call this afternoon Billy, how are things in Panama? Ray Shasho: Billy, you’ll be at The Palladium Theatre at St. Petersburg College on September 20th and performing the 40th anniversary of the classic ‘Spectrum’ album? Ray Shasho: Billy, you look like you’re in your 40’s man, I can’t believe that your 69 years old. How do you do it? Ray Shasho: You’ve worked with a Cuban group called ‘Asere’ over the past few years or so? Ray Shasho: Billy, who were some of your earlier musical influences? Ray Shasho: How did you first hook-up with Miles Davis? Ray Shasho: Your first solo album Spectrum was certainly a masterpiece. I’ve talked with so many artists who respected Tommy Bolin as a musician and as a human being. What was it like working with Tommy? 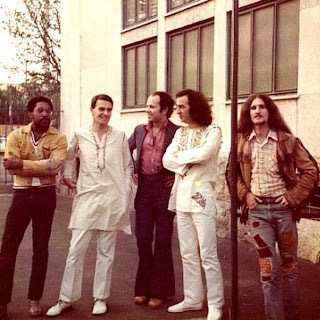 Ray Shasho: The Spectrum album came out in 1973, the Mahavishnu Orchestra was formed in 1971, and then Jeff Beck releases Blow by Blow in 1975 and the media calls him a genius? Nothing against Jeff Beck but I think those music critics have gotten it wrong. Ray Shasho: Billy, you’re an amazing player …such a natural, very smooth yet very intricate in the way you sound. 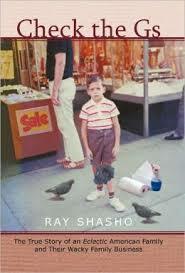 Ray Shasho: Billy, I worry about certain musical genres that seem to be fading, especially rock and roll, jazz and the blues. Ray Shasho: Billy, here’s a question that I ask everyone that I interview, If you had a “Field of Dreams” wish, like the movie, to play or collaborate with anyone from the past or present, who would that be? Ray Shasho: Who are some of the drummers that you admire? Ray Shasho: What do you think about Buddy Miles as a drummer? Ray Shasho: Billy, thank you for being on the Skype call this afternoon. More importantly for all the incredible music you’ve given to all of us and continue to bring. We’ll see you September 20th at the Palladium Theatre in St. Petersburg. Billy Cobham will be performing the 40th anniversary of his classic Spectrum album on Friday, September 20th at the Palladium Theatre in St. Petersburg, for tickets and information visit www.mypalladium.org or call 727-822-3590 for more information. COMING UP ...Interviews with Melanie, Burton Cummings and Gary Wright.